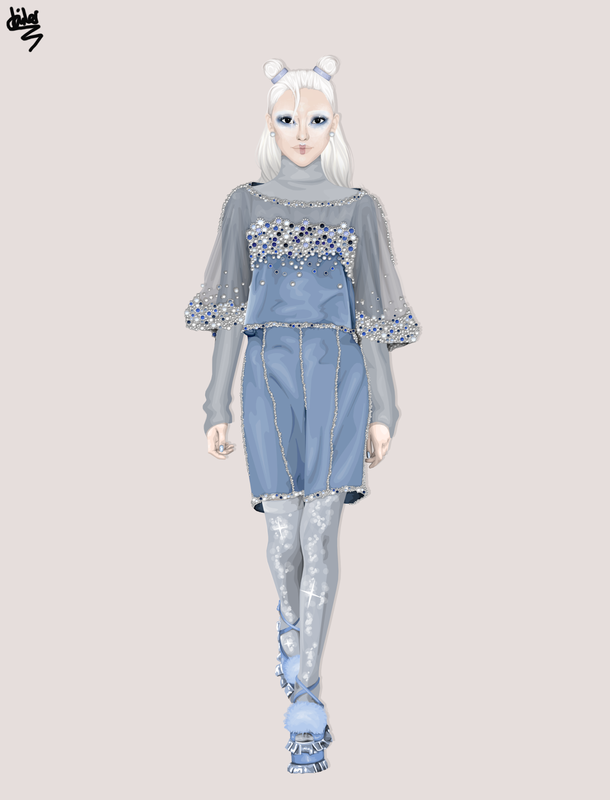 I had the pleasure of styling both myself and n1mka4eva for the Stardoll Fashion Week red carpet. It was such a fun event and the reception of my creations was overwhelming! 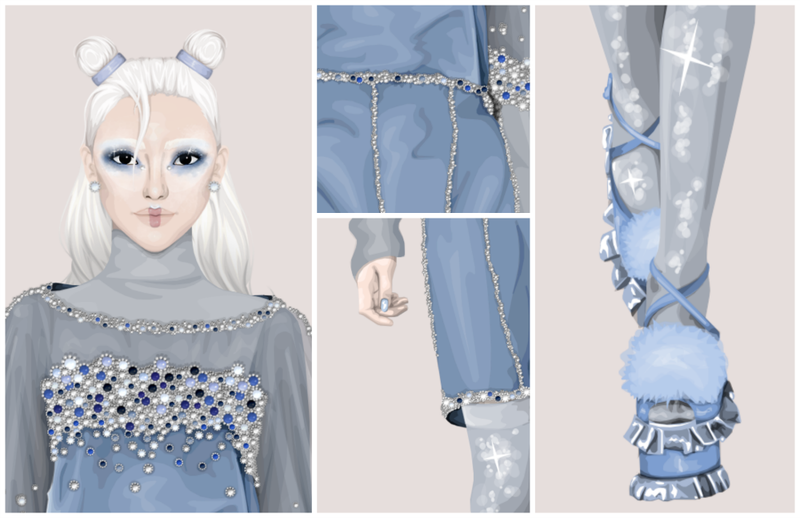 The outfit took over 4 days to finish and consisted of over 1000 separately placed jewels. The end result was certainly some of my finest work. I wore custom designed sweater, miniskirt, and glasses with Jeremy Scott FW11 shoes and bag. BEAUTIFUL AND JUST PERFECT! SLAY BAE SLAY! WHO DAFUQ TICKED THE BOX "NEEDS WORK"?!?! CAN I JUST SLAP THOSE HOES? !